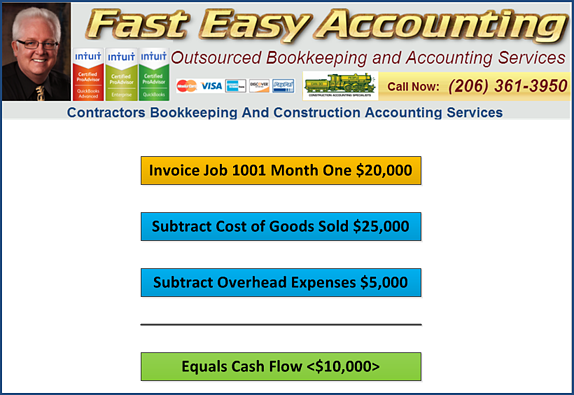 Subcontractors can have a huge negative impact on your QuickBooks For Contractors Job Profitability Reports. 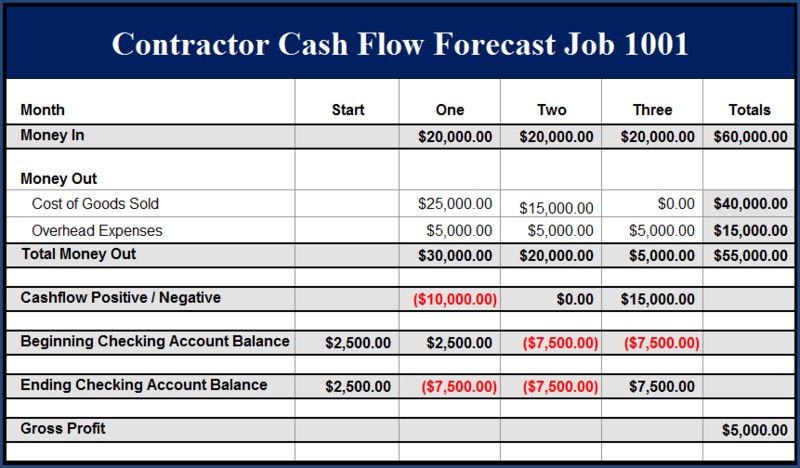 For contractors not familiar with income and expenses flow for a typical mid-size construction job, consider the following general example. Most contractors add a 5%-25% profit margin to their estimated costs to arrive at a final bid price which means a minor increase in any of the big four Labor, Material, Other Costs and Subcontractors can have a huge negative impact on your QuickBooks For Contractors Job Profitability Reports. 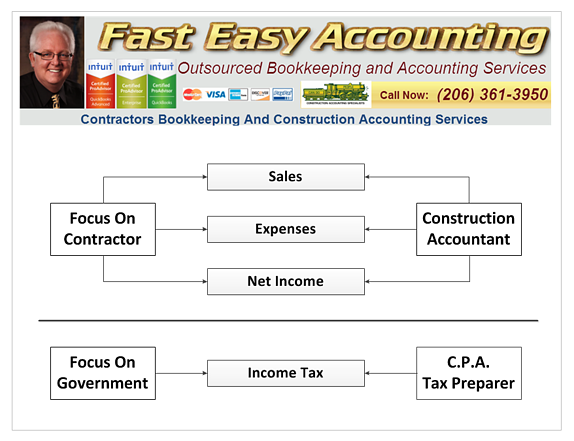 For anyone who is not familiar with how income and expenses flow for a mid-size construction job, consider the following general example. Month 1: Materials, labor and G&A expenses are paid by the contractor but only part of the contract amount (draws) has been collected to offset the expenses. At the end of month 1, the project shows a loss. Month 2: Labor, materials, G&A (overhead) are expensed by the contractor for Month 2, but no payments (draws) are still behind the job costs for Month 2. At the end of Month 2 the project still shows a loss. 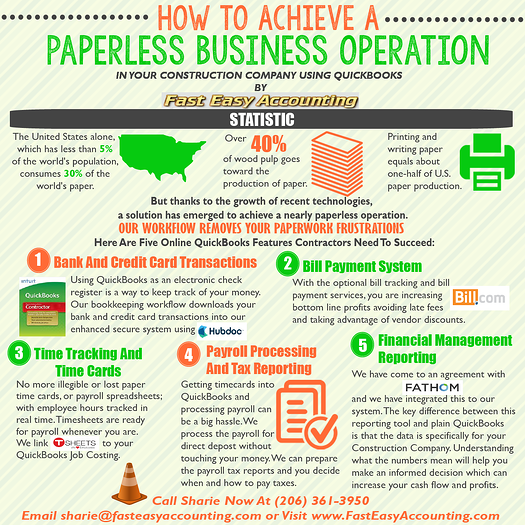 Month 3: The project is finished and the balance of the project is paid in full. At the end of Month 3, the project starts to show a profit.